StreetFoto San Francisco is an annual international street photography festival that attracts visitors from around the globe. 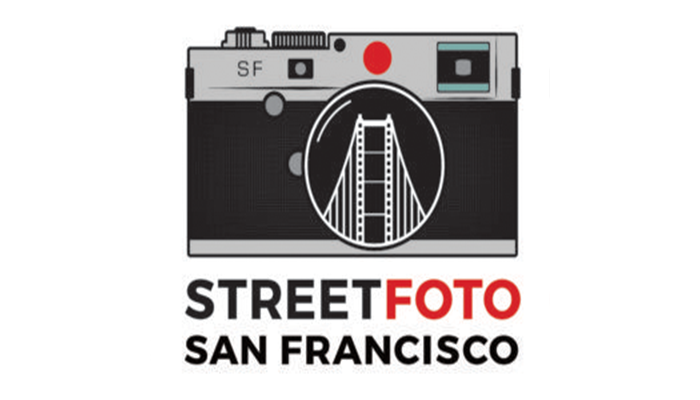 StreetFoto San Francisco invites you to submit your finest street photographs to any of our five international contests. Submissions will be carefully judged by a team of well-known, accomplished street photographers and finalists will be announced in May 2019. All finalists will be exhibited at StreetFoto San Francisco the week of June 3-9, 2019. Winners will be announced at an awards ceremony on June 8. Photos may be entered into more than one contest. 1st Prize: $1500, one copy of the StreetFoto San Francisco 2019 book, publication in and a free copy of EyeShot Magazine, and international recognition. Other prizes to be announced. 2nd Prize: $500, a copy of the StreetFoto San Francisco 2019 book, publication in and a free copy of EyeShot Magazine, and international recognition. Other prizes to be announced. 3rd Prize: A copy of the StreetFoto San Francisco 2019 book, publication in and a free copy of EyeShot Magazine, and international recognition. Other prizes to be announced. Photographers retain full copyright of submitted images. StreetFoto retains the right to exhibit finalists at the festival and on our website and social media channels. Your entry fees support the festival and pay for our free exhibits and programs.